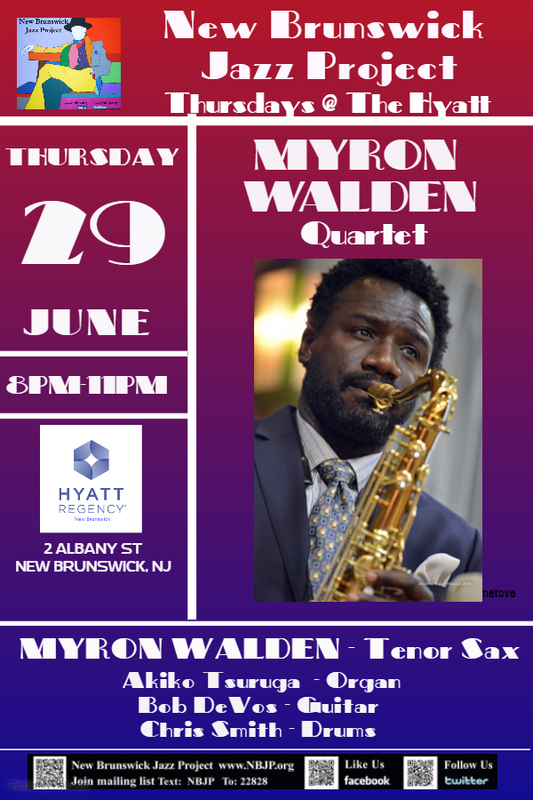 "Nat Hentoff, writing for the Wall Street Journal, said "Myron Walden...is simultaneously the most insistently personal and instantly accessible musician of his generation." The Wall Street Journal also commented on Walden's distinctive brand of commitment "Mr. Walden is one of our more primal and emotional players-on any instrument. He brings the raw intensity of a Mississippi bluesman to modern jazz." 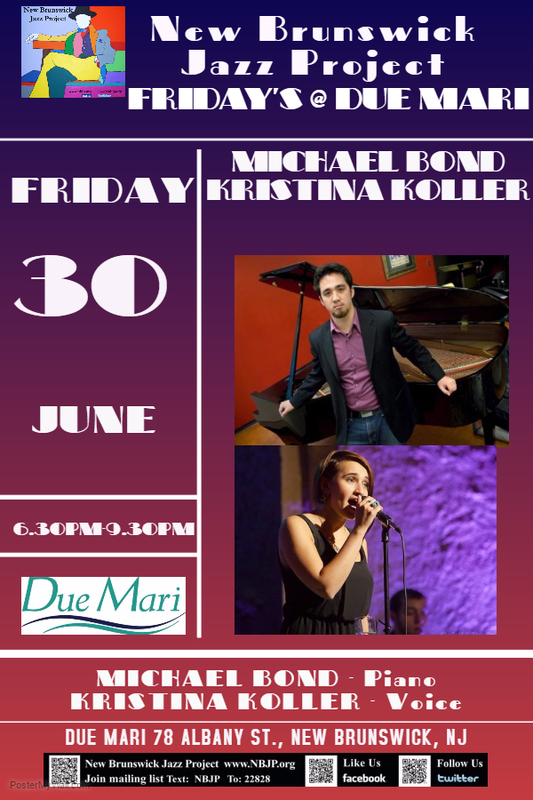 Mike Bond is known for his smooth virtuosity, which spans the breadth of jazz, blues, latin, swing, bossa nova and contemporary classics. "Our" Michael has a growing audience in the NYC music scene and around the world. He has shared the stage with a host of luminaries including Captain Black Big Band, Conrad Herwig, & Curtis Lundy. 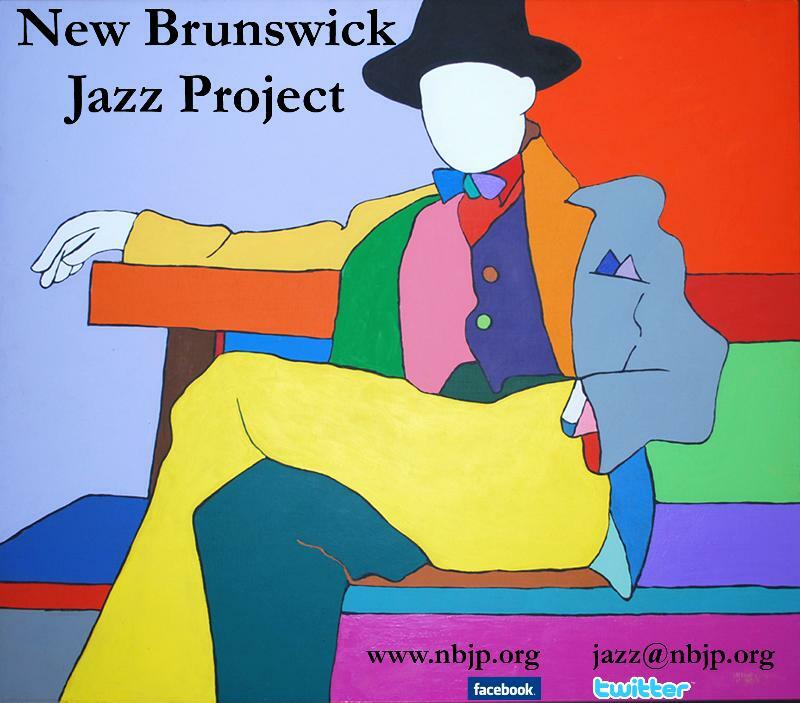 He has also performed at the Central Jersey Jazz Festival, the Canadian Music Festival and the NYC Winter Jazz Festival. He is a featured artist on guitarist Jean Chaumont's upcoming debut album "The Beauty Of Differences" featuring artists Ike Sturm, Sam Sadigursky, and Rudy Royston. It will be released in November, 2017.